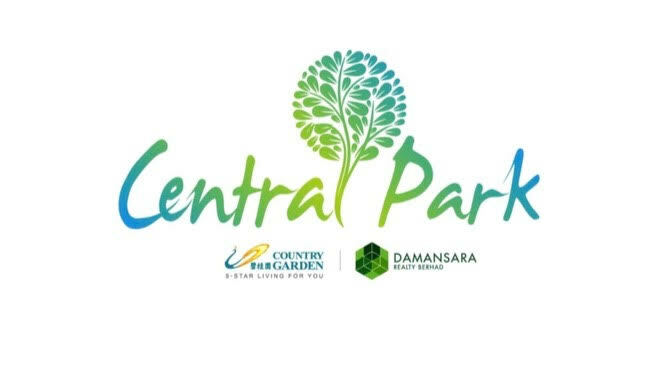 Building a community within a serene, resort-like environment was the concept behind the creation of Taman Pelangi Indah. 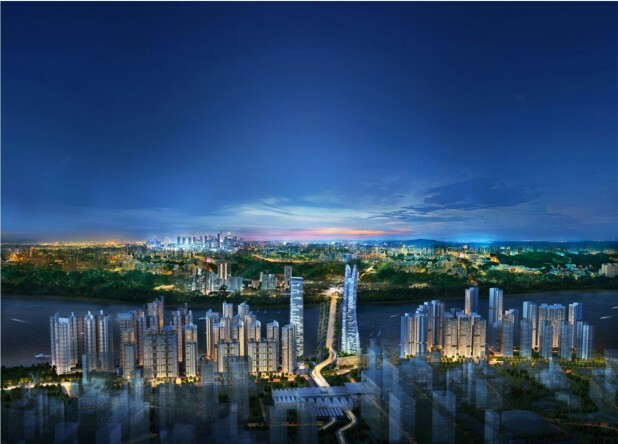 Developed in 1997, residents enjoy the close proximity to Johor Bahru’s new premier business and leisure areas of Pandan, Tebrau, Ulu Tiram and Plentong, thanks to the well-developed access and various highways. 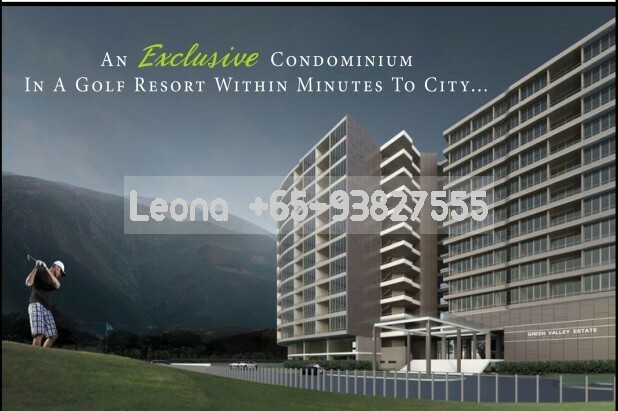 A popular choice in the Kota Tinggi corridor, offering limitless opportunities in terms of job availability, education, medical services, shopping and recreational parks. Numerous bus and taxi services run their operations along the corridor, making public transportation a popular alternative. Malaysia’s ‘giants’ in the retail industry such as TESCO and hypermarkets can be found nearby at Taman Pelangi Indah whilst AEON BIG and Pandan wet markets are traditionally a popular choice for locals. Furthermore, the upcoming MYDIN Hypermarket is schedule to be operation in year 2015. Its 2 recreational lakes totalling more than 40 acres act as the green oasis and meeting point for many residents; it’s a place where children run freely and community lifestyle is showcased at its best.